Goes on smoothly, no clumps although I sometimes like to use the end of the brush to get a thicker fuller look. This by far is one of my favorite go to mascaras. Goes on well, looks great but 2 hours after application, it started to smear and melt. I had hoped for better staying power. Will not purchase again. Since I was introduced to this mascara in 2015, it has been the only mascara I use, period. Rich pigment, great separation, beautiful length, and fantastic curl and hold without any horrible flaking; it truly is magic!!! As soon as I put this mascara on I can see the difference. 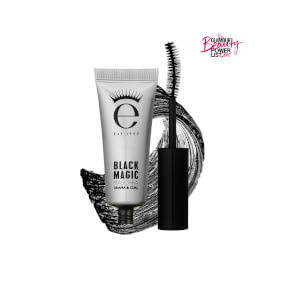 It defys, makes my lashes look voluminous, and the product is super black and is good at separating your lashes so you don’t get an Spider lashes, however if you like Spider lashes than if you keep on layering this product you can achieve that. I love this mascara. I hate that it doesn't hold a curl. I use it as a topper once I have a light base of waterproof mascara. I know its a tubing mascara and not meant to be used this way but there's no other way to hold a curl. This mascara makes my lashes stand out when I use it this way. Have used many mascaras in my life but this one beats all. Goes on nicely, stays on, looks fantastic. This mascara is the absolute best! 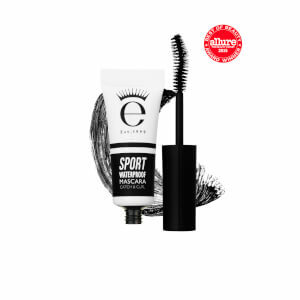 It has never flaked or smudged on me which every other mascara I have tried has. I also love how it feels on, it doesn't feel stiff and doesn't irritate my sensitive eyes! It is waterproof but love that I don't have to battle with it to wash it off completely! This is my go-to mascara. 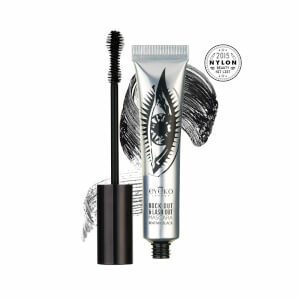 I have noticed that all Eyeko mascaras tend to separate, lengthen and thicken. 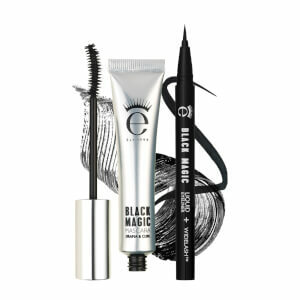 This mascara really makes my eyes pop, great for a night out on the town paired with a smokey eye and you are set. This mascara is one of the best I’ve ever used. I got a sample in my ipsy bag and fell in love. It make your lashes longer and fuller. The only thing that I don’t like about this mascara is it dries up pretty quick . Which makes me second guess buying this product at that price.